Tyre review data from 29 tyre reviews averaging 78% over 286,850 miles driven. 2017-04-19 - I require crossover tyres for my Renault kadjar - will these operate well in snow and ice? 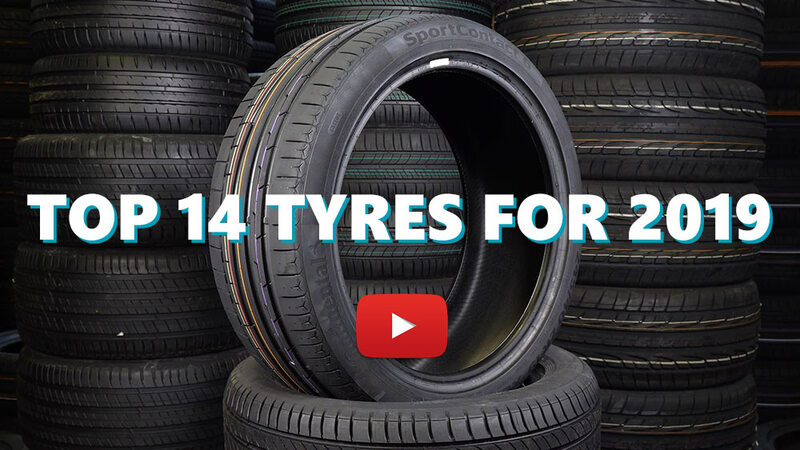 Available in 75 tyre sizes - View all. the best winter tyres i've ever had. really like the performance and handling on all kind of surfaces and weather, especially on snow. Have you driven on the Continental WinterContact TS 830 P tyre? Please help millions of other drivers make an informed tyre choice and pick the correct tyres for their car by submitting your review of the WinterContact TS 830 P.
The main reasons why I chose WinterContact TS 830P are: non-directional tread (more regular tyre wear due to possibility of changing rotation direction), conti seal technology (my Mazda has no spare wheel), high performance winter tyre (better road handling and feedback). The tyres replaced Pirelli Winter Snow Control 3. In comparison to the Pirellis the Contis are significantly quieter even after 21,000 km. The wet grip is very good and I have never had any issues with aquaplanning. In the dry they provide quite good amount of feedback and stability for winter tyres even at temperatures above 10°C. In the snow traction I do not feel any difference from the Pirellis. The fuel consumption is higher than it used to be on Pirellis. After 21,000 km they have approximately 6 mm of tread remaining. It seems they might last up to 40 - 45,000 km. Very similar to Pirellis. I am realy dissapointed in this tires. In winter conditions they are very bad. I expected a lot more from them being Continental with good test results. I bought a set of these tyres because 1.BMW are known to be horrific in the snow 2.I live up a very very steep hill in Wales, these tyres are extremely good in fresh snow and icy conditions, the road was so bad that you could watch 4x4 cars with summer tyres sliding down the very steep hill and spinning their wheels on the way up. With these tyres the was no loss of traction while driving downhill and no ABS engagement. Driving up hill the was minimal wheel spin, the car always felt in control and would never loose composure. Only downside to winter tyres i have found is in the dry and at 8c onwards they start to feel a little vague at speed however this is minimal for the benefits gained at colder temperatures.